An English Patriot… British general's daughter, Rachel de Lacy, is betrothed to Sir Dunstan Wells, the hero of Culloden Moor, a man determined to crush the highlanders forever. 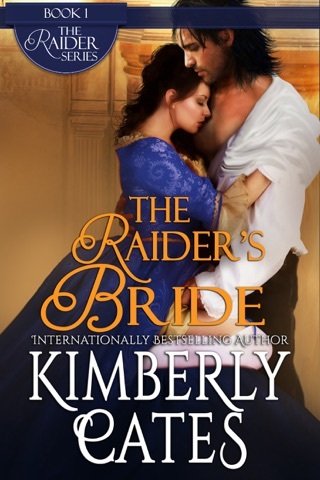 When she is kidnapped at an officer's ball, by her fiancé's nemesis—a fierce raider known as the Glen Lion—she discovers the outlaw is none other than the branded coward, Gavin Carstares, earl of Glenlyon. A Price to High… As passion flames between captor and hostage, Rachel discovers a new meaning for the word 'courage' and Gavin is faced with an impossible choice. Can he return the woman he loves to his brutal enemy, even if that is the ransom he must pay to win his orphans their freedom? Outrage at war's savagery underlies the pages of Gather the Stars, giving a moral depth to Cates's (Stealing Heaven) splendid tale. Set in the aftermath of the 1746 battle of Culloden, the story centers around the arrogant Rachel de Lacey, daughter of a British general. She has vowed to wed the bravest man in England and, accordingly, is affianced to Sir Dunstan Wells, the "hero" who brutally decimated the Scottish troops of Bonnie Prince Charlie. Kidnapped by Dunstan's nemesis, the "Glen Lyon," Rachel gradually learns that true bravery lies not in killing and plunder but in gentleness and love. 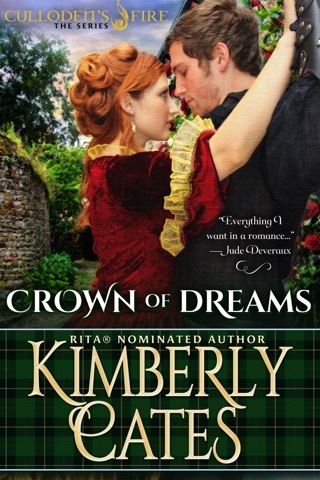 This finely crafted historical romance is a gem. Interesting time period. Great characters! Good read! I loved this book, I couldn't stop reading. The storyline was so riveting and well developed that it was difficult to put down.